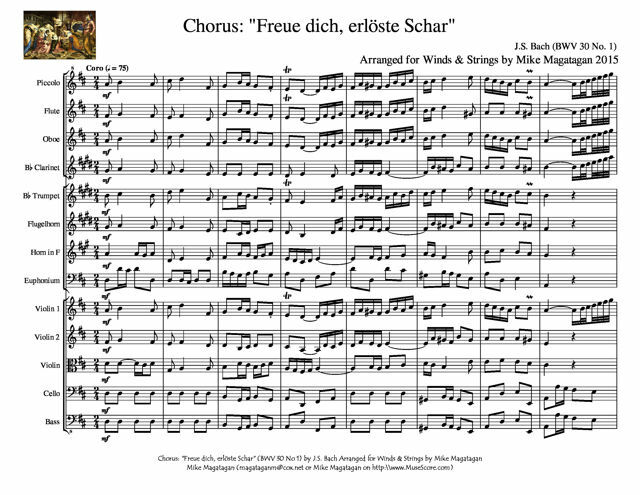 Freue dich, erlöste Schar (Rejoice, redeemed flock), BWV 30,[a] is a church cantata composed by Johann Sebastian Bach. 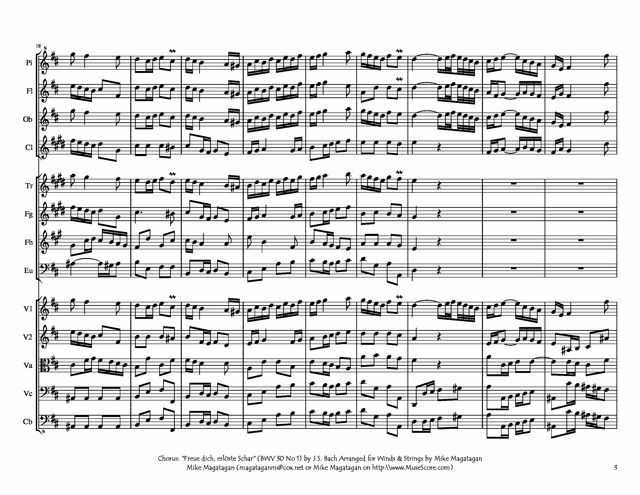 He composed it in Leipzig for the Feast of St. John the Baptist ("Fest Johannes des Täufers", also "Johannistag") and first performed it on 24 June 1738 or later. The opening chorus is in a major key and displays continuous dynamic musical movement. It adopts a syncopated introductory rhythm that later reappears in the alto aria. The form is between a da capo and a rondo: the A section appears in the middle of the B section. The movement also reverses expectations regarding introductions, beginning with a combined vocal and instrumental thematic statement before presenting it without voices. All of the recitatives in Part I are secco. 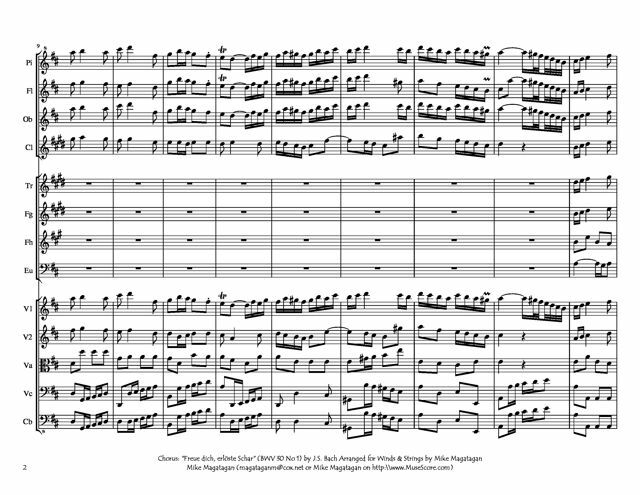 The "dazzling and brilliant" bass aria of Part I is characterized by triplet figures and includes full string accompaniment in roulades. It includes the same foundational motive as the alto aria, and is formally in modified ternary. The alto aria is remarkable for its binary-form ritornello and "blues-like" final cadence; structurally, the movement is a gavotte. Craig Smith notes that "one can hardly think of another Bach aria that so profoundly illustrates a state of grace. The gentle dance rhythms are celestial and heavenly in their inexorable progress". Part I concludes with the cantata's only chorale. 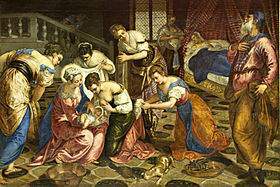 Part II opens with the cantata's only recitativo accompagnato, for bass with oboes and continuo. This prepares a bass aria, which opens with an "aggressive 'scotch snap'" that repeats throughout the movement. A secco soprano recitative prepares a 9/8 soprano aria with chromatic bass, gigue rhythms, and an operatic style. The penultimate movement is a tenor recitative with "elongated phrases and weird chromatic harmonies", representing a tortured soul. The piece concludes with a repetition of the chorus on different text. The piece is scored for four vocal soloists (soprano, alto, tenor, bass), a four-part choir, two oboes, two flauti traversi, oboe d'amore, two violins, viola, and basso continuo and is in twelve movements, divided in two parts, to be performed before and after the sermon. 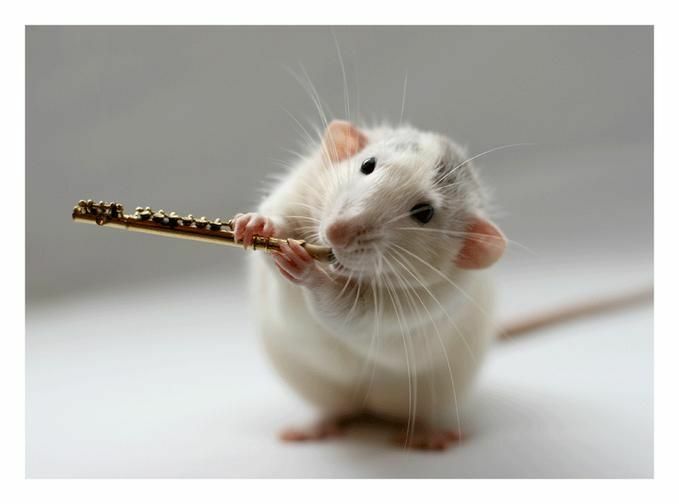 I created this arrangement of the opening Chorus: "Freue dich, erlöste Schar" (Rejoice, redeemed flock) for Winds (Piccolo, Flute, Oboe, Bb Clarinet, Bb Trumpet, Flugelhorn, french Horn & Euphonium) & Strings (2 Violins, Viola & Cello).